This entry was posted in business, quilt making, quilt preparation and tagged border, first quilt, how to make a quilt top, quilt border, quilt making, quilt photos, quilt prep, quilt top, quilting prep, quilts. Hi! I stumbled across your blog when looking up Tshirt quilts. I am FINALLY getting around to making my son’s quilt. Have started the stabilizer and have cut them all. 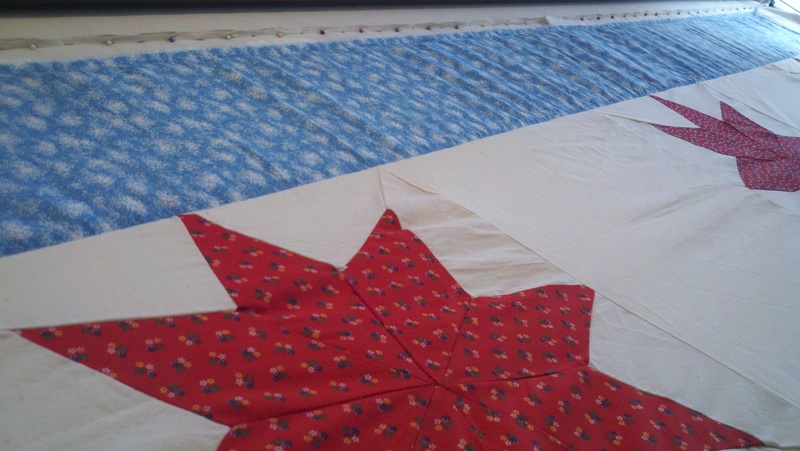 My question is, on the sashing and the border, does it have to be bias cut? 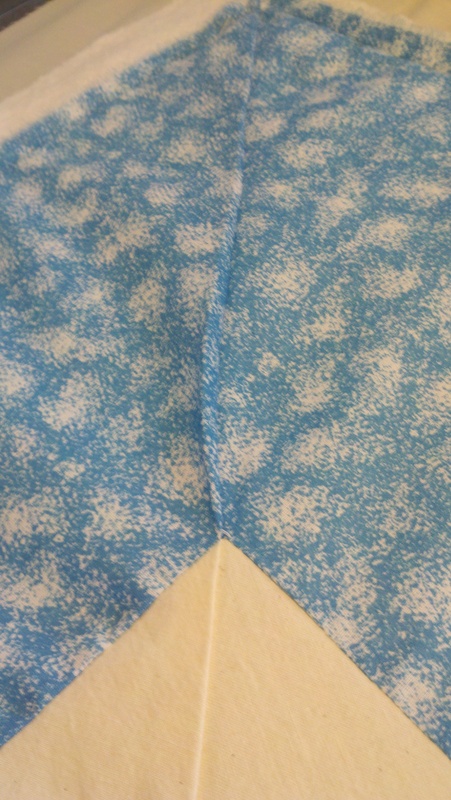 On the sashing, could I just use a wider cotton ribbon just to save on time and for more precise width (so I don’t goof up while cutting)? Thanks for the time to answer…I appreciate it! Hi there! glad to be of help. 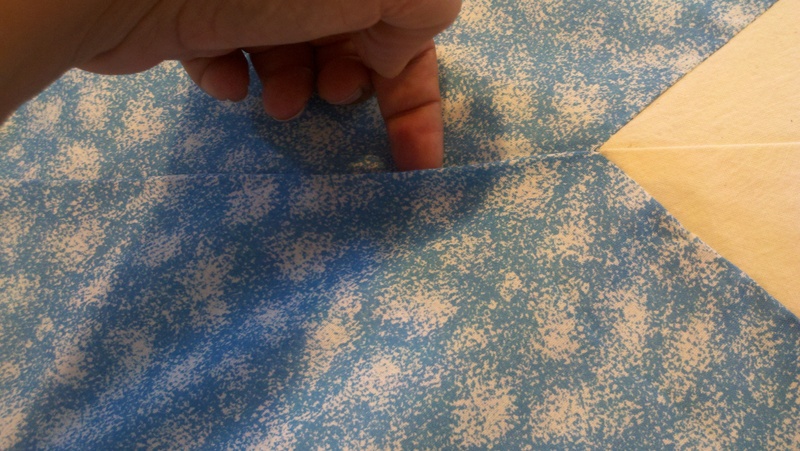 I would recommend NOT using bias cut for the sashing. 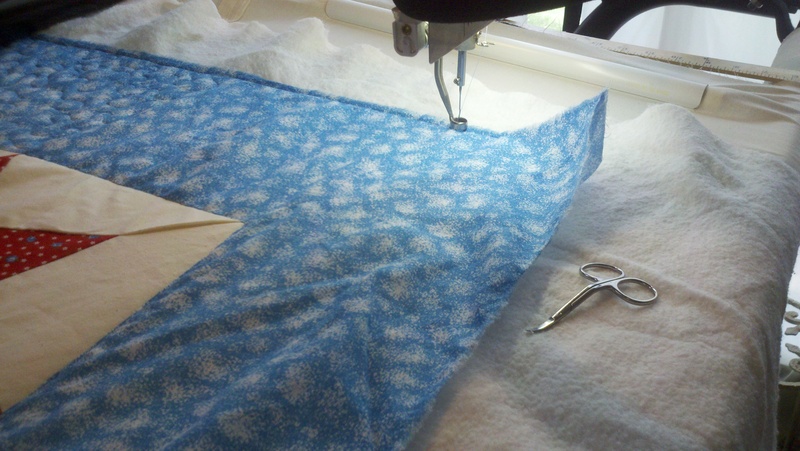 And as with the border, when you feed the shirts and sashing through your sewing machine, put the sashing on the top side. Not quite sure what you mean by cotton ribbon, if you mean a ribbon that you get on a roll, I wouldn’t recommend that either. Not sure how it would work out, but if you do try it, let me know how it works out! Best of luck!